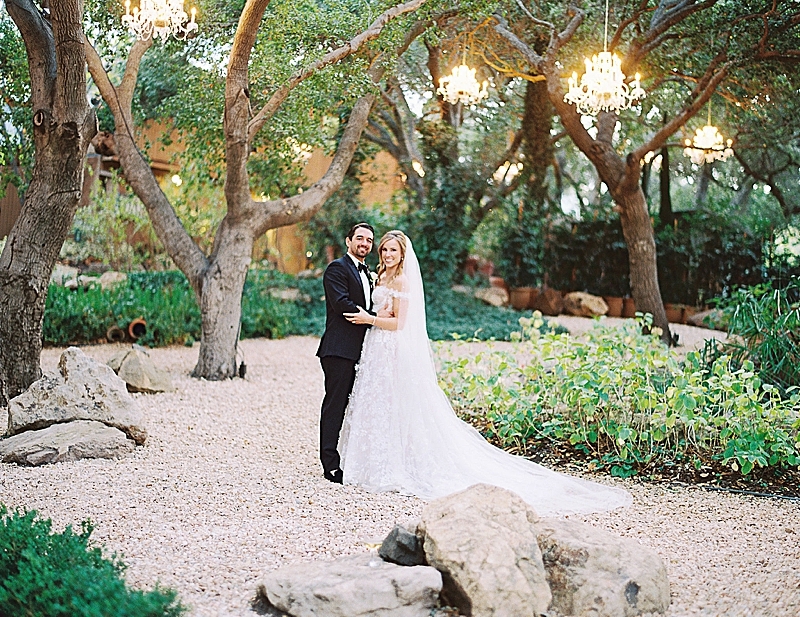 We love Santa Barbara. 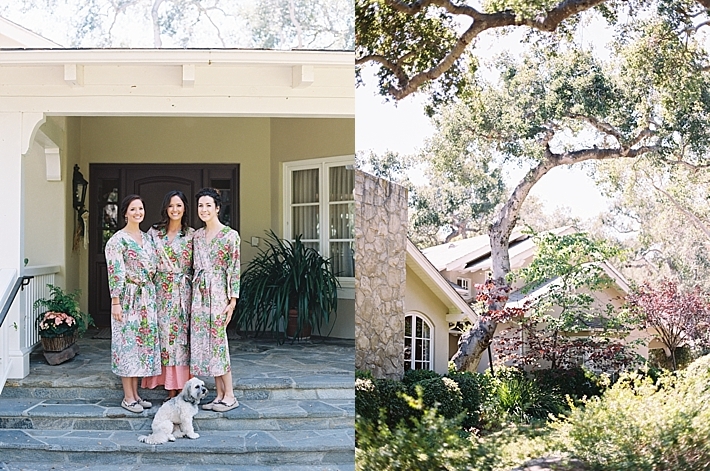 There is something about SB that makes things just a little bit more sweet! 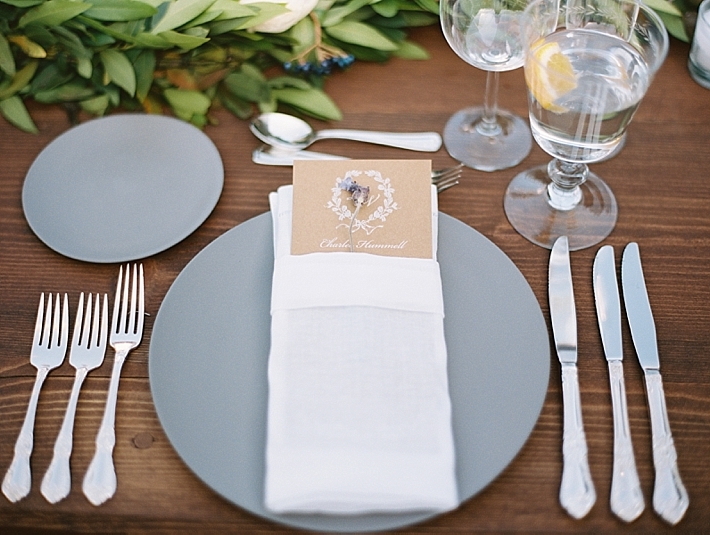 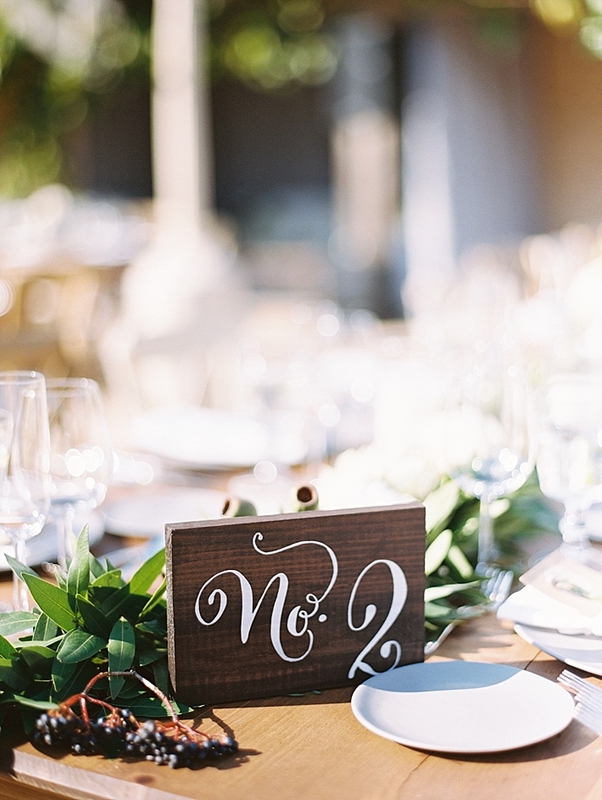 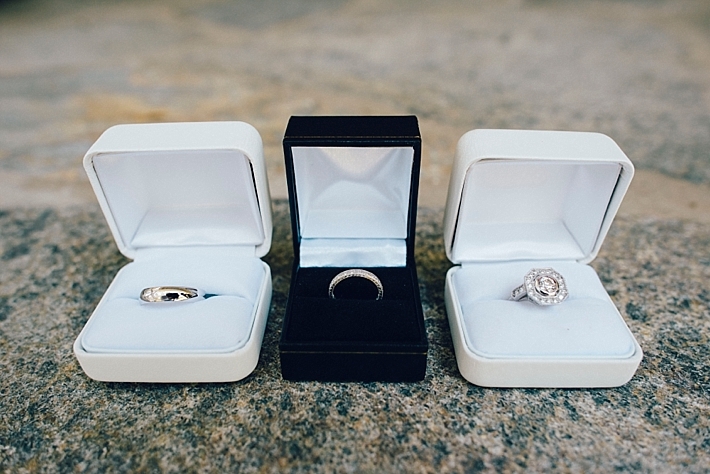 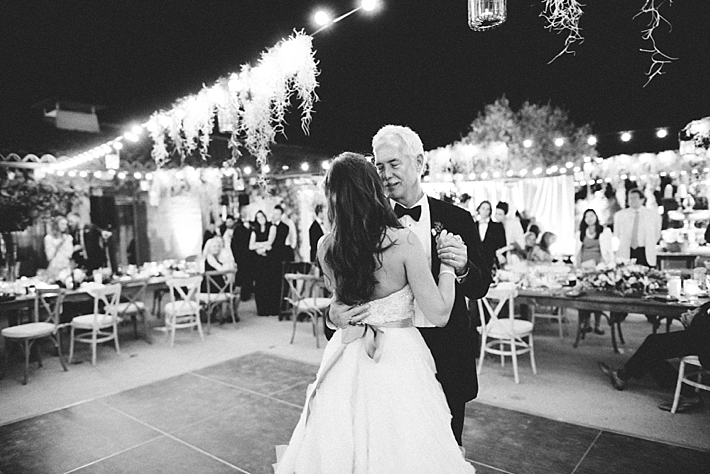 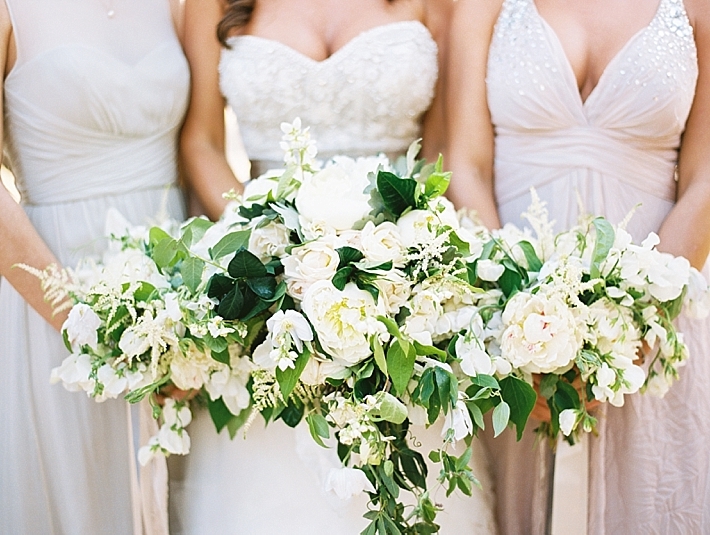 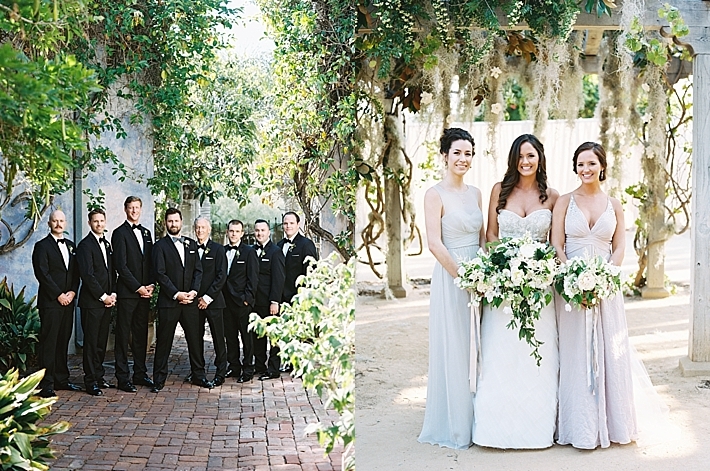 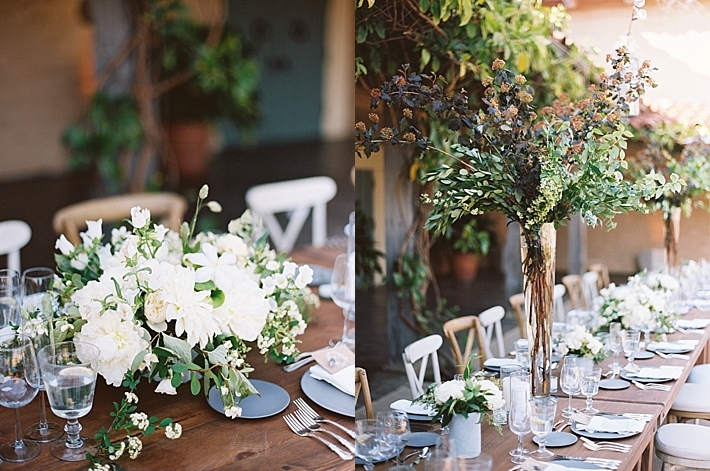 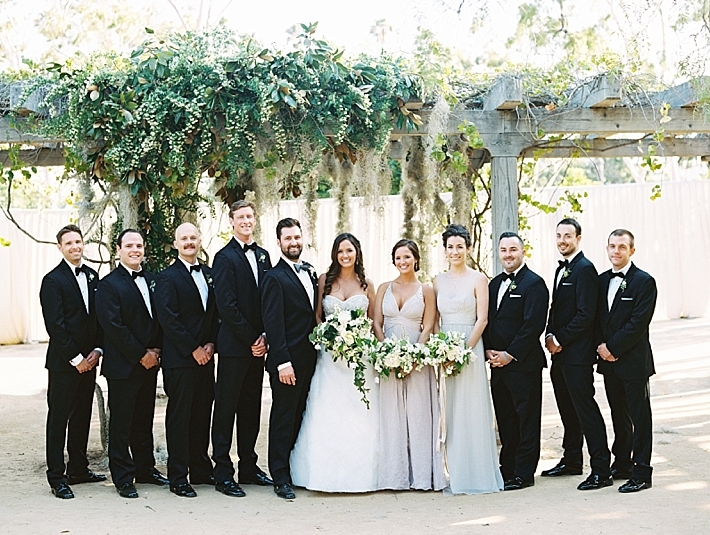 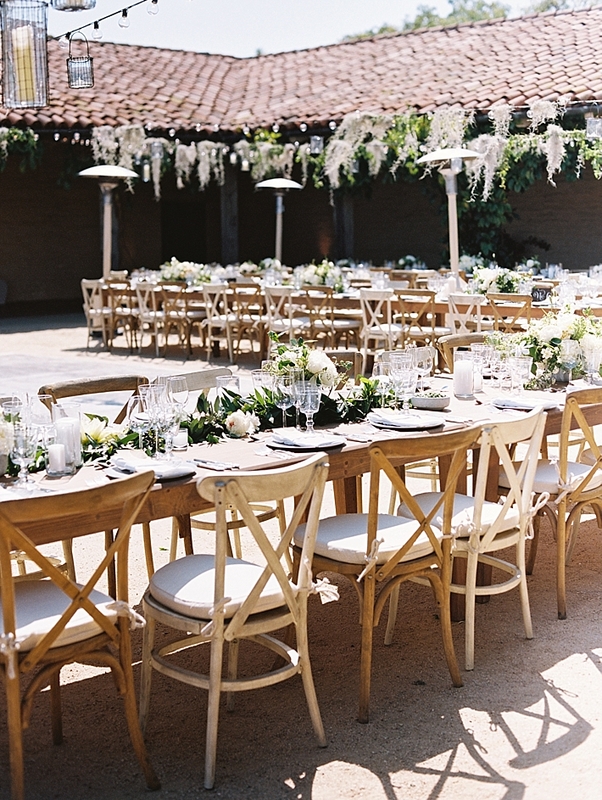 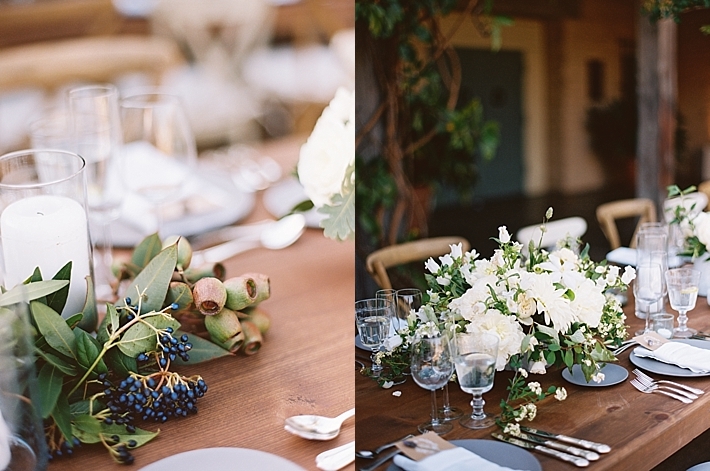 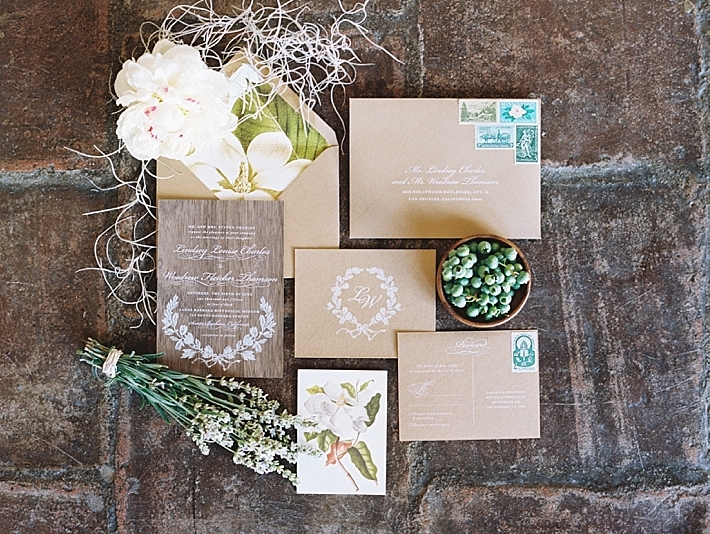 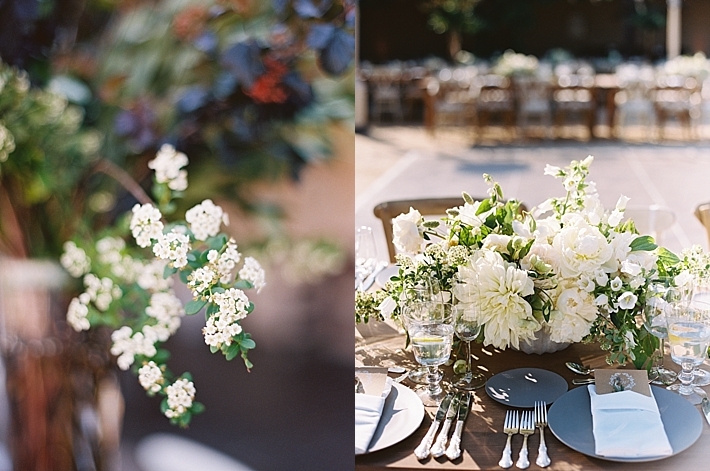 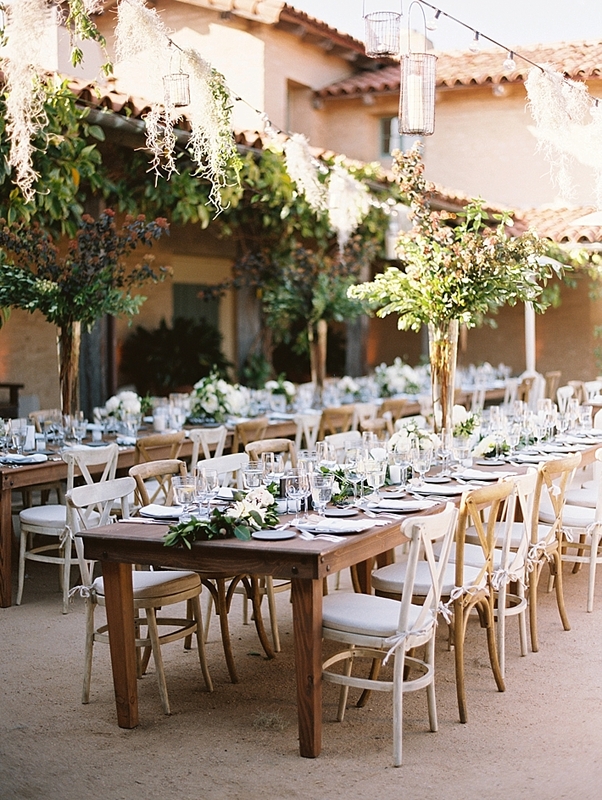 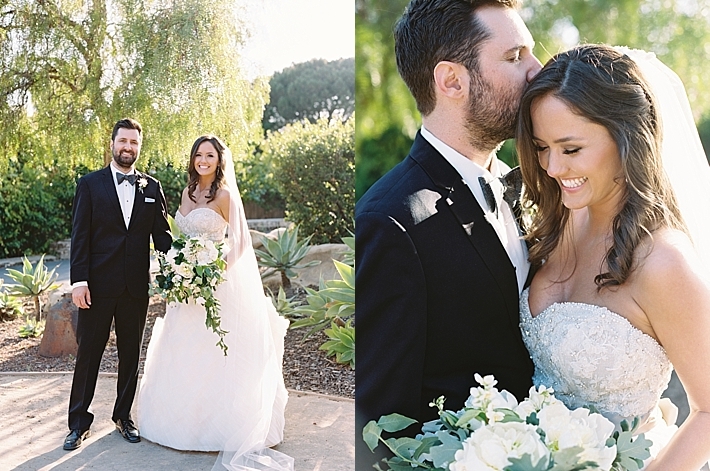 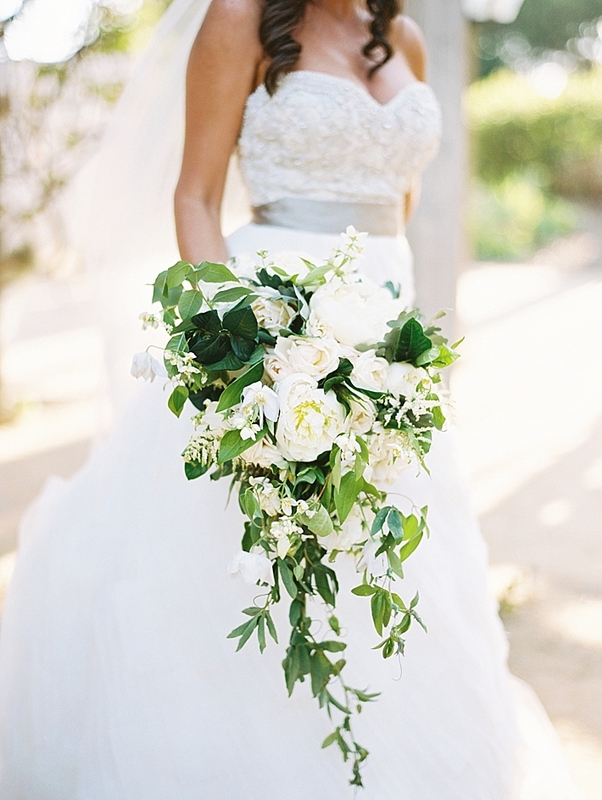 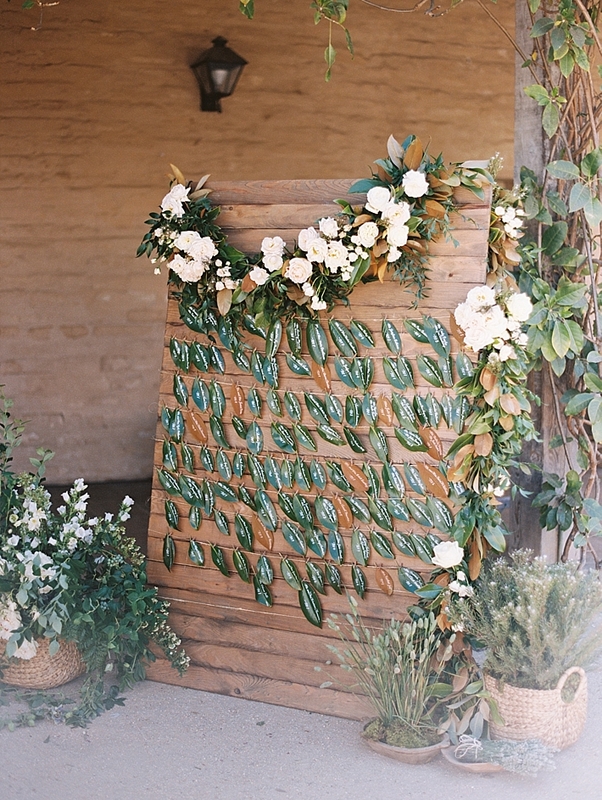 So I was so excited when we received this Santa Barbara wedding! 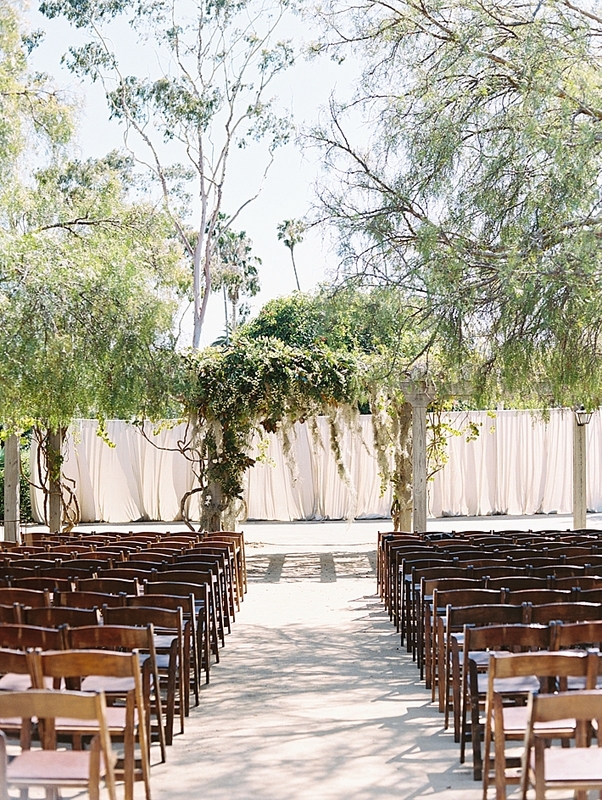 The venue and all the details are just absolutely beautiful! 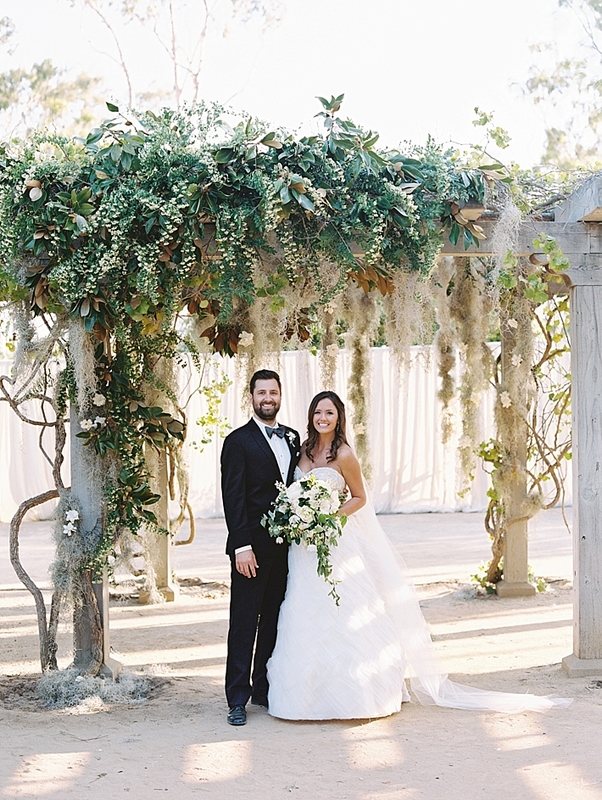 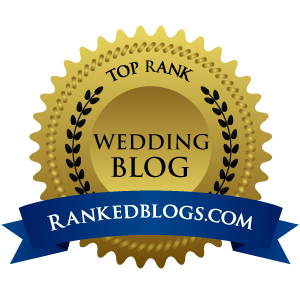 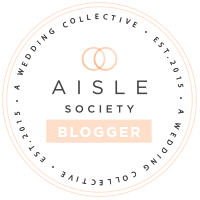 This is what Lindsey of Magnolia Event Design had to say about this wedding: "We loved designing this wedding! 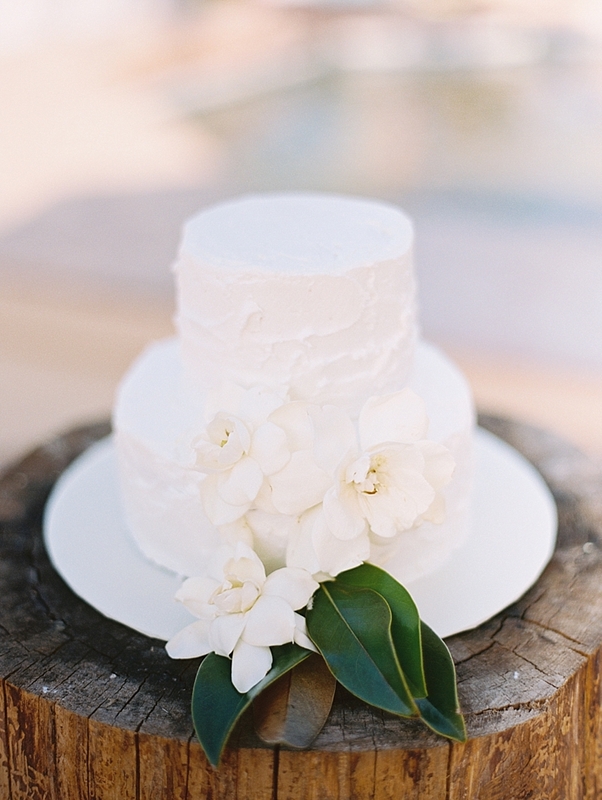 When a bride says she loves magnolias and her name is Lindsey, it is sort of hard not to fall in love at first… meeting. 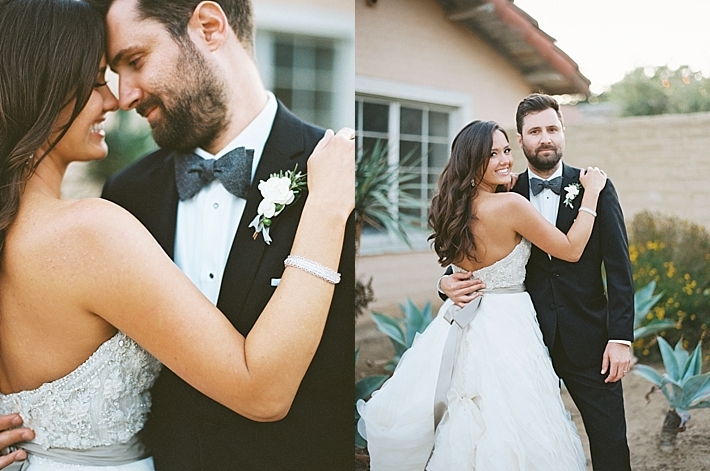 We love Lindsey and Woody- they were the sort of clients you know from the first meeting that you will be lifelong friends with... Lindsey has the biggest heart and cares about everyone and Woody always wanted to make sure that Lindsey was happy- Together they were the perfect combination of laid back Californian’s with awesome ideas that made you just get a feeling that they had to be the cool kids in high school. 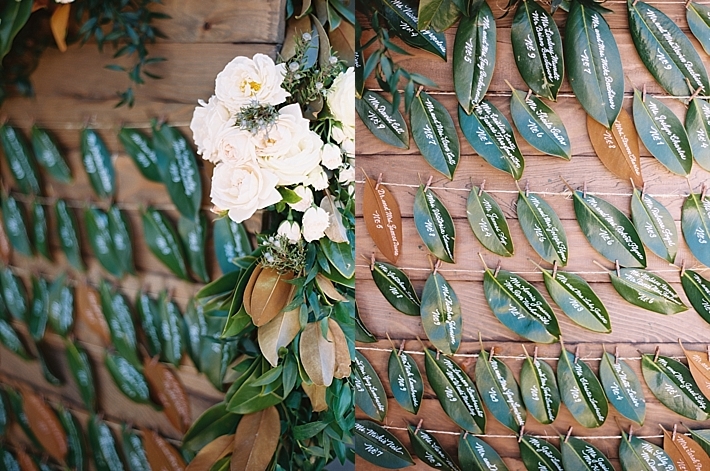 Our bride is colorblind, so it was important to us that we pay attention to tone, texture and most importantly smell. 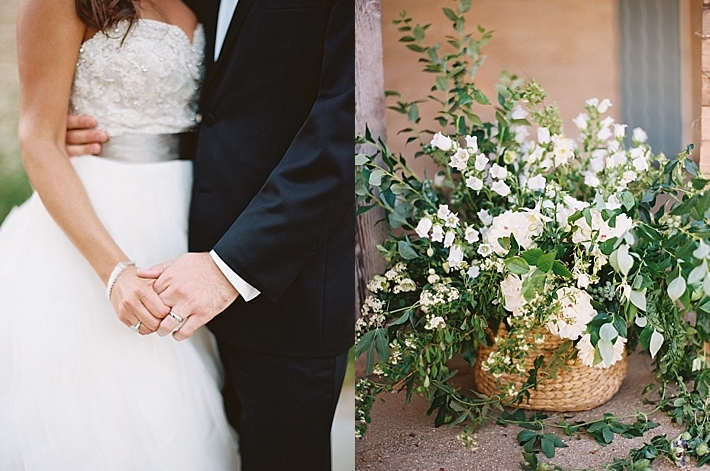 Lindsey (our bride) loves the rich smells of white flowers like tuberose, gardenia, magnolias and lilies. 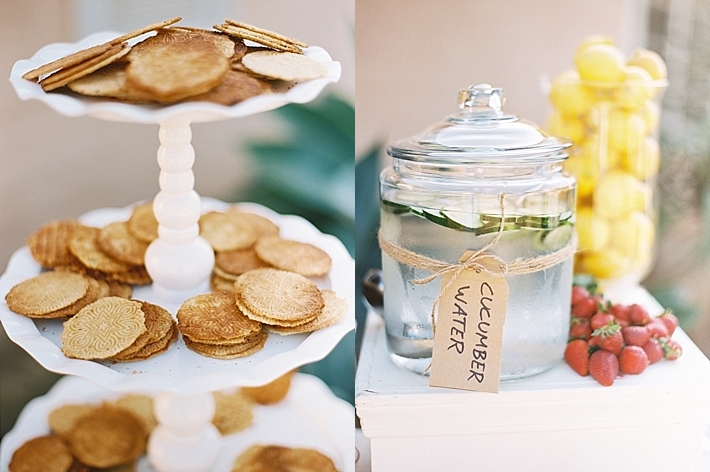 She also wanted it to feel very Southern inspired, so we set out to create an event that involved all of the senses, including taste.